The JIT (Joint Investigation Team) examining the cause of the downing of Malaysia Airlines Flight MH17 has released a video asking for witnesses in the area of eastern Ukraine to come forward with information in relation to the transport of a BUK anti-aircraft system through Ukraine on July 17th and 18th of 2014.
er truck used to transport a BUK missile launcher system between July 16th and 18th, 2014. The English translation provided in the video, while generally accurate, does use the word 'car' but the Russian word used is actually 'машина' or 'mashina' which means machine or heavy vehicle. You can find the original press release (in Russian) on the JIT's website. Robin also confirmed that the Captain left the cockpit (possibly to use the toilet) and was prevented from re-entering the cockpit. Lubitz did not respond to repeated attempts by the Captain to gain entry to the cockpit or communications from ATC and ...other aircraft. Robin also described the co-pilot's breathing as normal on the CVR in the final ten minutes of the aircraft's descent. Communication appeared normal between the pilots for the first half hour, though Lubitz's responses while running through the checklist for landing at Dusseldorf appeared to become terse and 'laconic' before the Captain left the cockpit. Robin's comments today appear to rule out any suggestion of incapacitation of crew and was a deliberate act. Search and rescue operation continues in French Alps where the Germanwings plane bound for Dusseldorf crashed with 150 passengers and crew onboard. Next of kin have been arriving this morning and are due to travel to the crash site. Cockpit voice recorder (CVR) recovered late yesterday from mountain slope. The device was heavily damaged but investigators are hopeful recording can be extracted. Haltern School which lost sixteen exchange students and two teachers in the air disaster is currently hosting a press conference with Haltern Mayor, Bodo Kimpel and school management. Searchers at the crash site have found the container shell for second 'black box' — the FDR (Flight Data Recorder) but not the recording memory itself. The shell is very badly damaged and searchers are still looking for it. The above list was released about 4 hours ago is already inaccurate because the UK Foreign Affairs Office has already confirmed three Britons were on the flight. 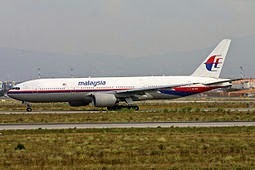 At least 19 passenger nationalities are listed as unknown. 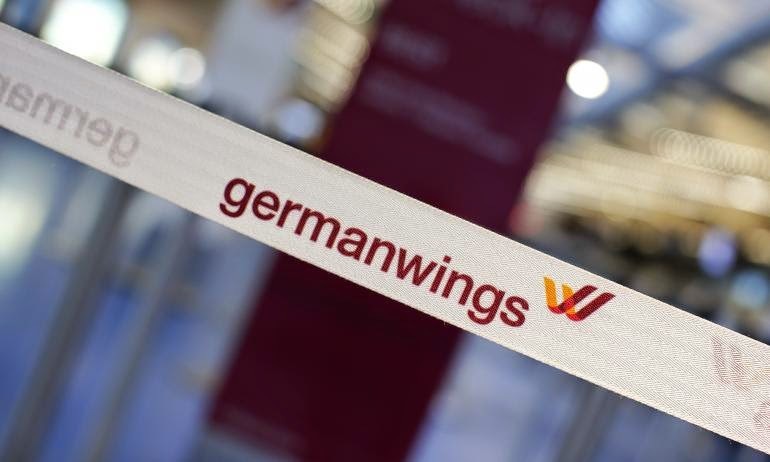 Germanwings and Lufthansa now under considerable pressure to release the passenger information and questions being asked as to why this information was not correctly recorded before boarding. European leaders of Spain, France and Germany due to address media shortly at crash site. French President Francois Hollande has said part of the case for the plane's second black box (FDR) had been found but not its contents. Remi Jouty, Director of the French aviation investigation team refused to confirm this. 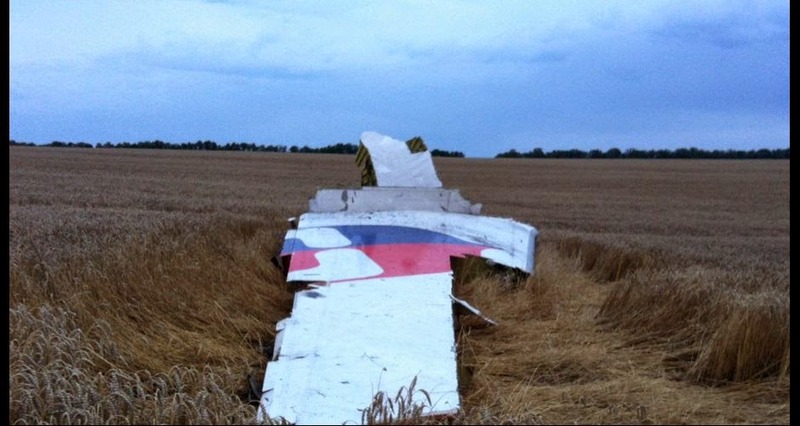 Over the past two weeks 533 relatives of 151 victims of Malaysia Airlines Flight MH17 visited the wreckage of the Boeing 777 which was blown out of the sky over Eastern Ukraine last July. Among them were relatives of victims from other countries. 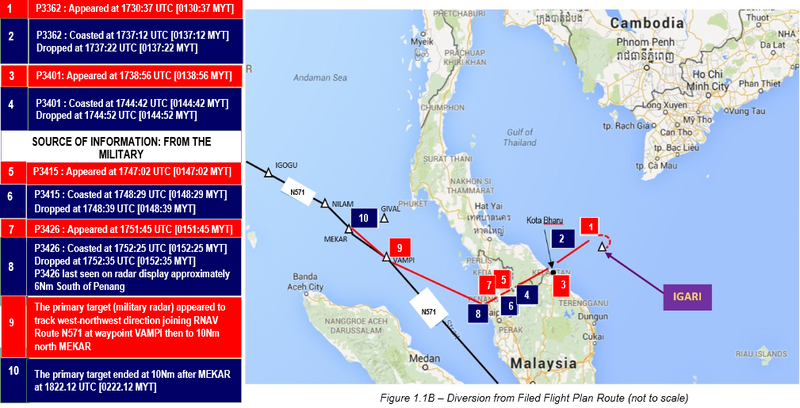 Groups of next of kin were taken around the three locations where the wreckage is located; the hangar where the investigation is taking place and the two shelters where the remaining pieces of wreckage are stored. In the shelters, relatives were allowed touch a number of pieces of wreckage. In the hangar where the actual investigation is taking place, they viewed the wreckage from a raised platform. In addition, there was a site set up where flowers could be left. The great majority of the next of kin were pleased to have been offered the opportunity to visit the wreckage. To actually see the pieces of wreckage is important. This week the Dutch Safety Board said it wants to be able to confirm its final conclusion against multiple sources and not one. The DSB was reacting to a speculative news report broadcast on Dutch TV news channel RTL in recent days.